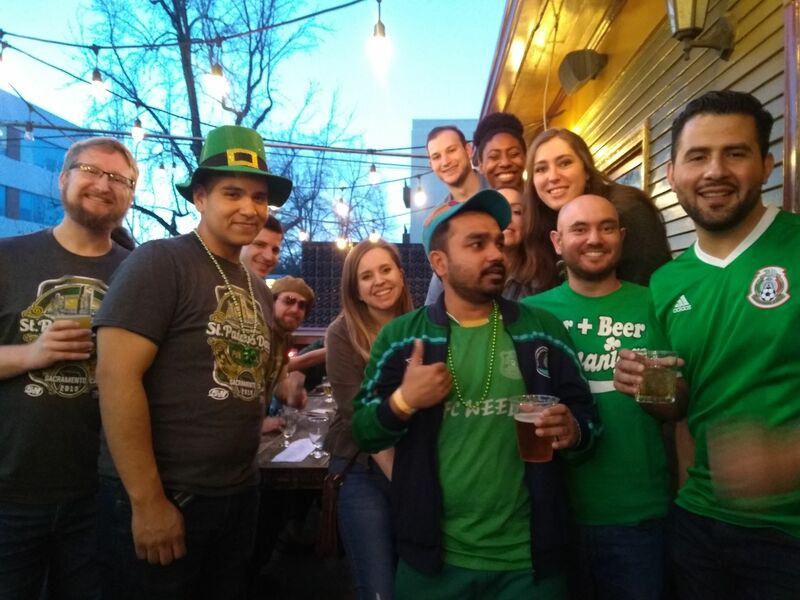 St. Paddy's Day Bar Crawl 2019! Friday Night Shenanigans at Coin Op! Upon joining, please take a look at our 'Pages' tab to peruse our more detailed description and group guidelines. Please also make sure you have a clear photo of your face as your profile pic for this group so that we can recognize you when you come out to events with us! Okay, that's out of the way now, hope to see you soon! A Bunch of Fanatics for FUN! !